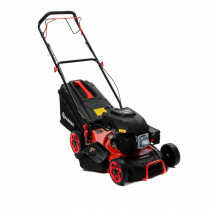 Mow me down with a feather, we have done it again! 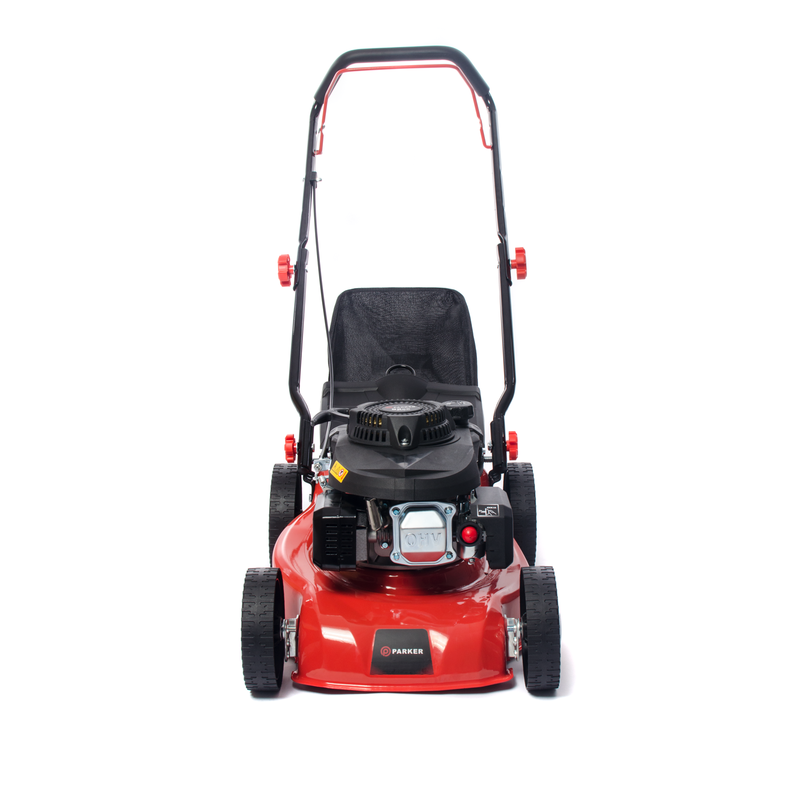 Don't miss out on this beautifully built ParkerBrand mower that has all the features that you could hope for - at our legendary ParkerBrand price point. 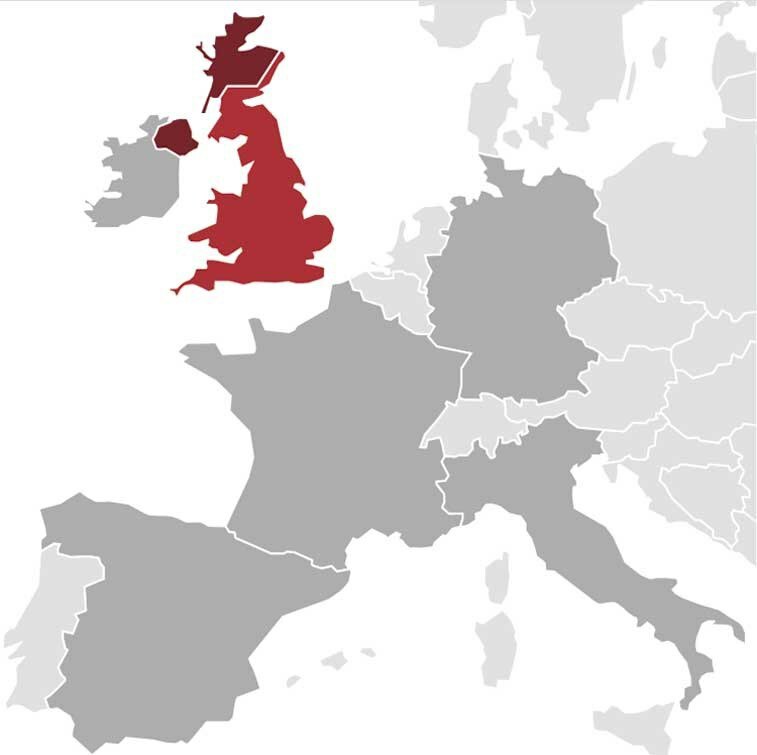 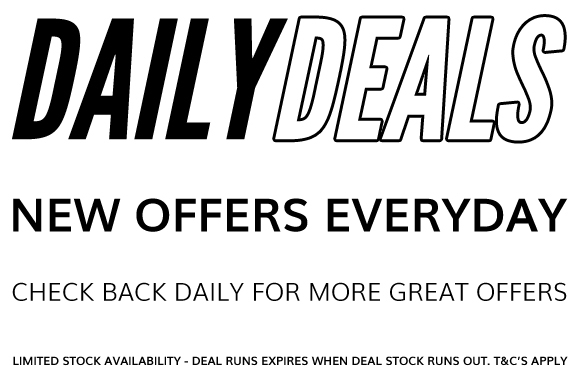 We know you love a bargain but we would never let the quality slip. 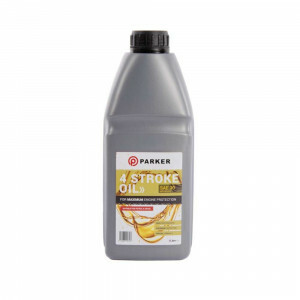 Quality is at the core of what ParkerBrand stands for after all. 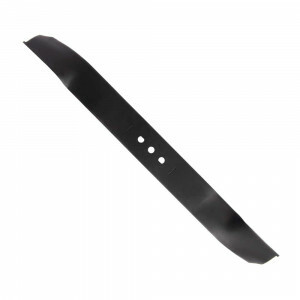 That's why even this push along has a powder-coated high-quality steel deck the competition can't match that at this price. 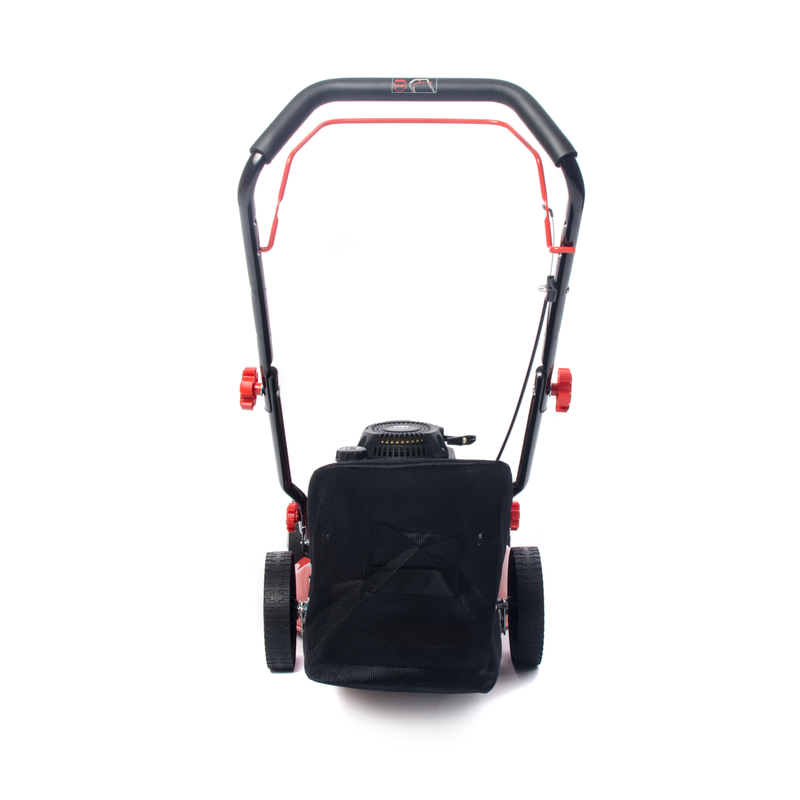 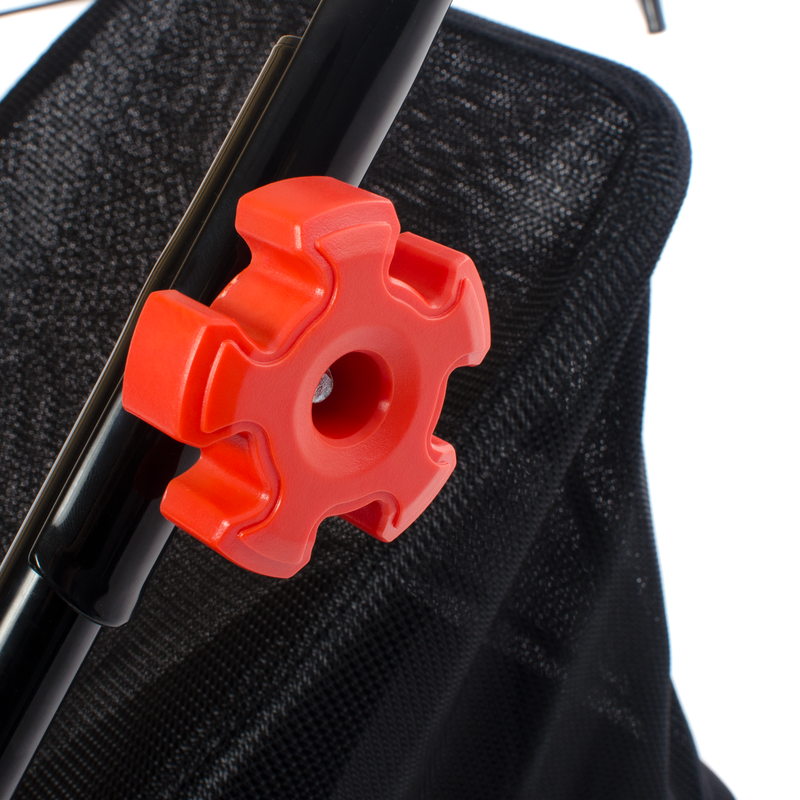 Attractively designed with you in mind the tough weave grass catcher has a generous 45-litre capacity that's perfect for smaller gardens allowing you to work in a tidy way. 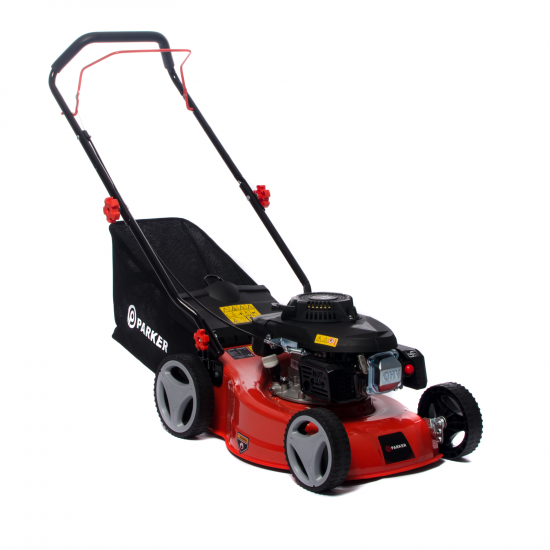 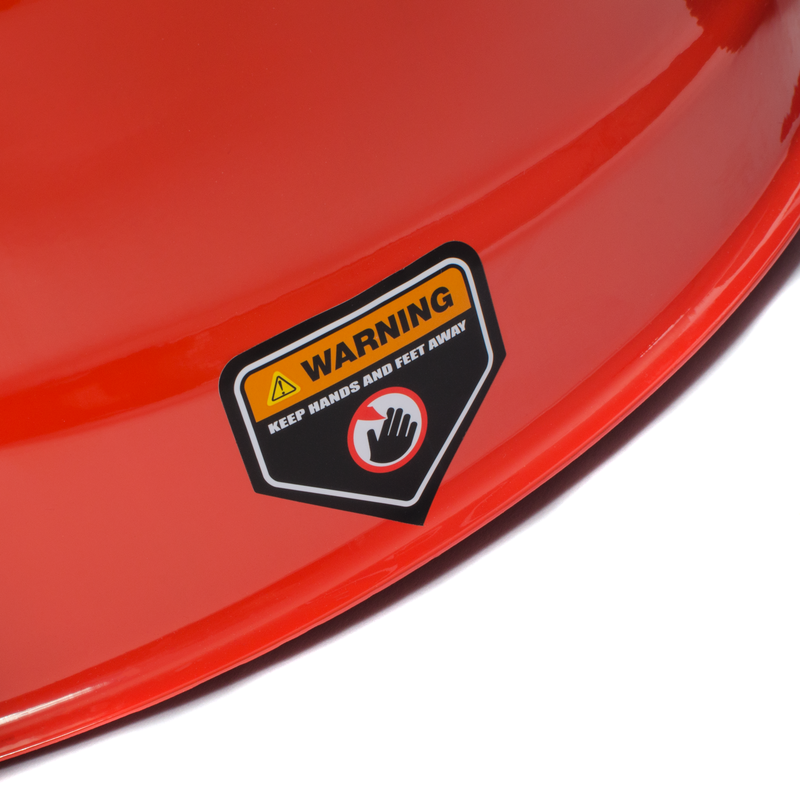 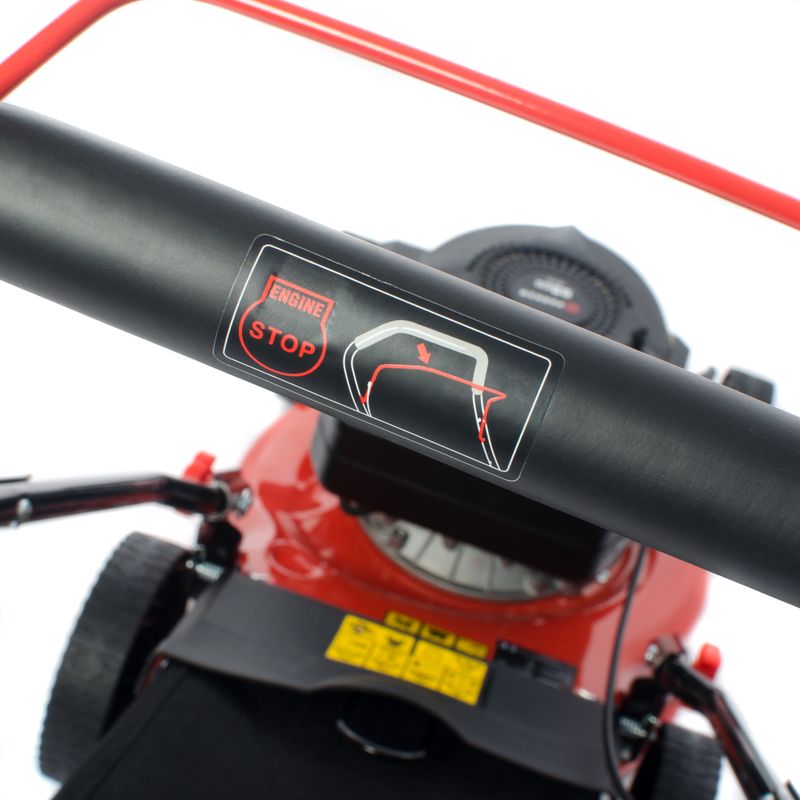 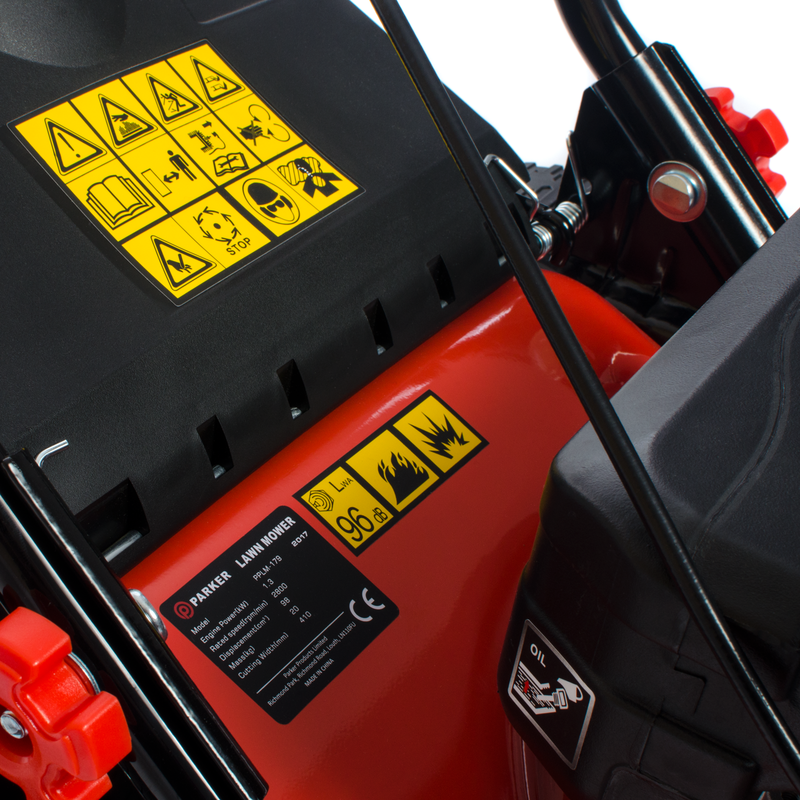 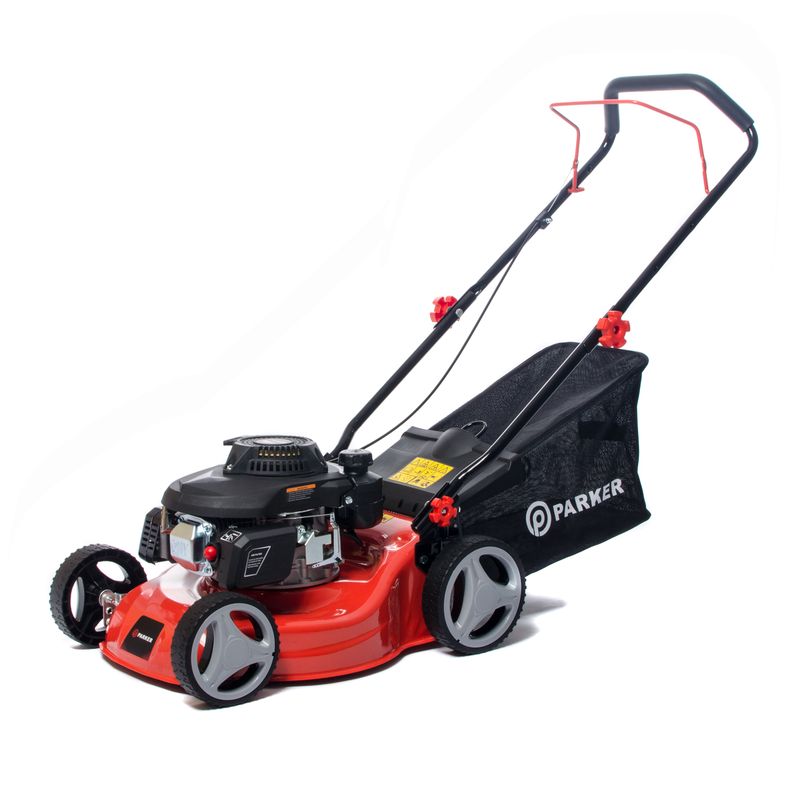 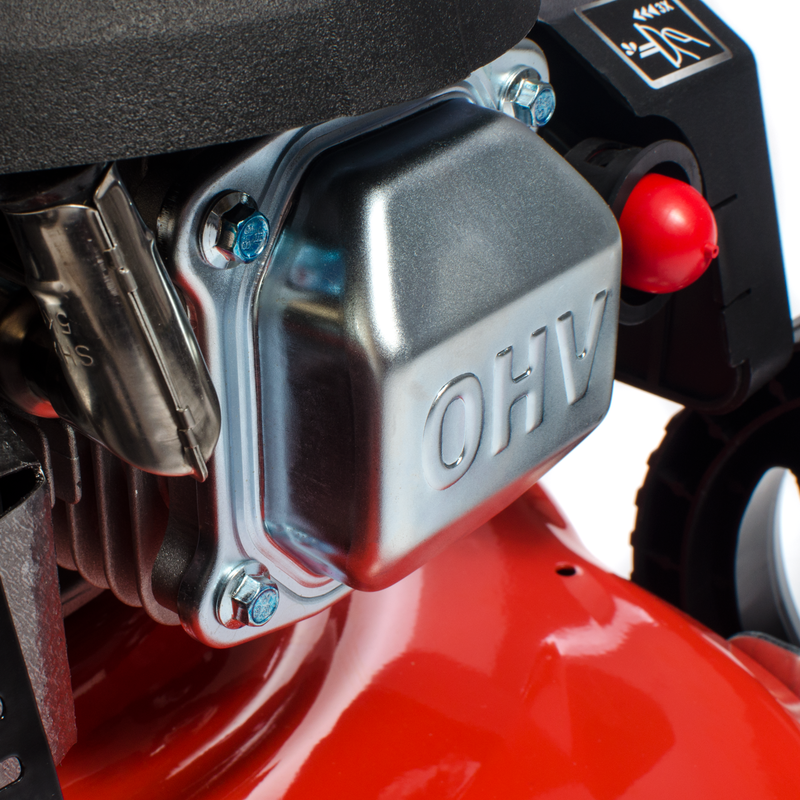 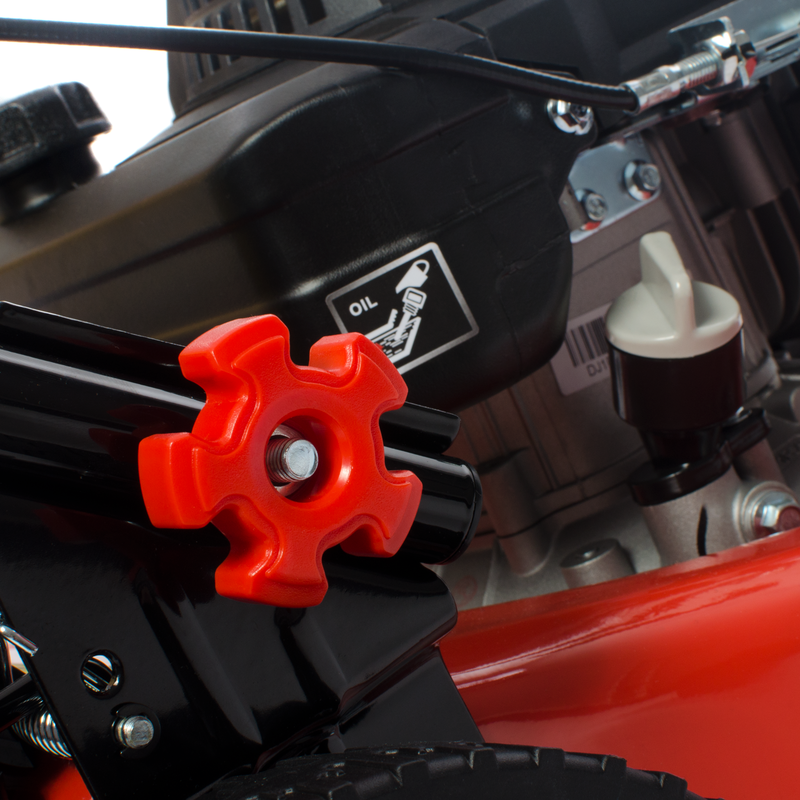 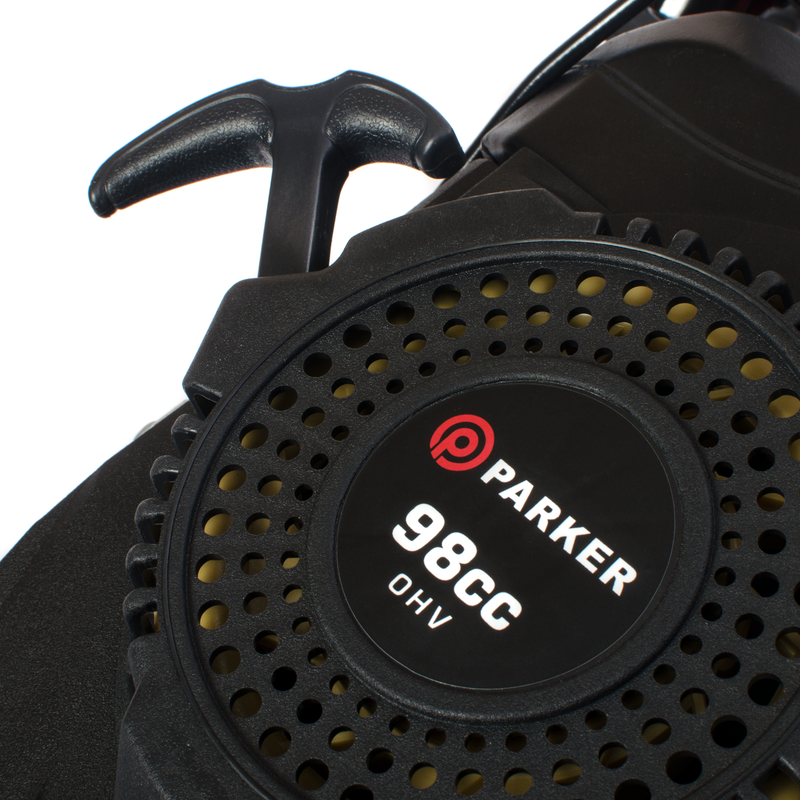 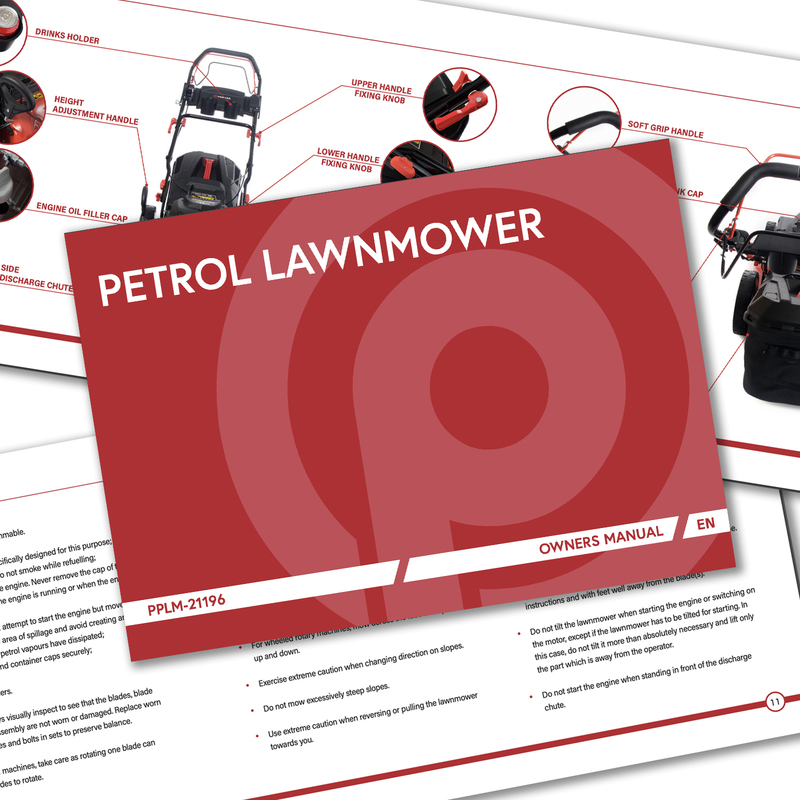 The reliable engine is constructed with all our trusty ParkerBrand know how and spins the tough 17" steel blade at 3000rpm that will leave your garden looking manicured to perfection. 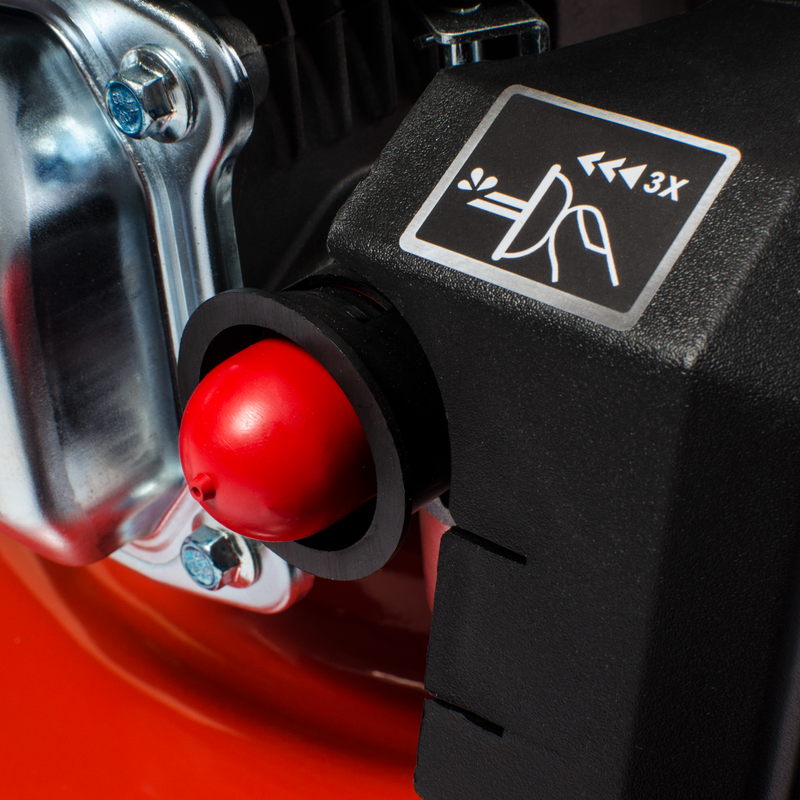 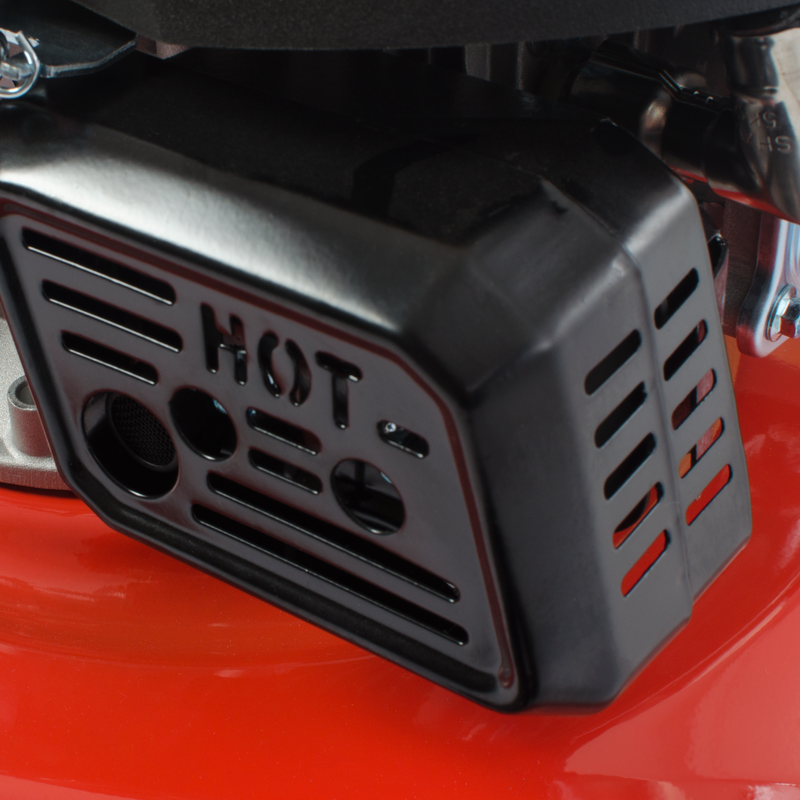 Our assured engineering and design tweaks make a great difference. 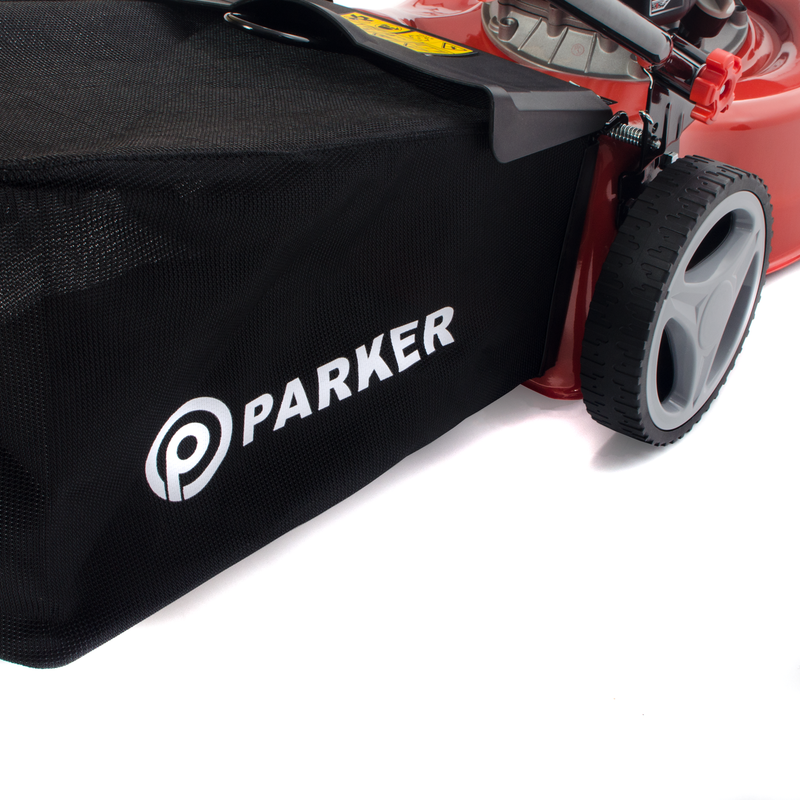 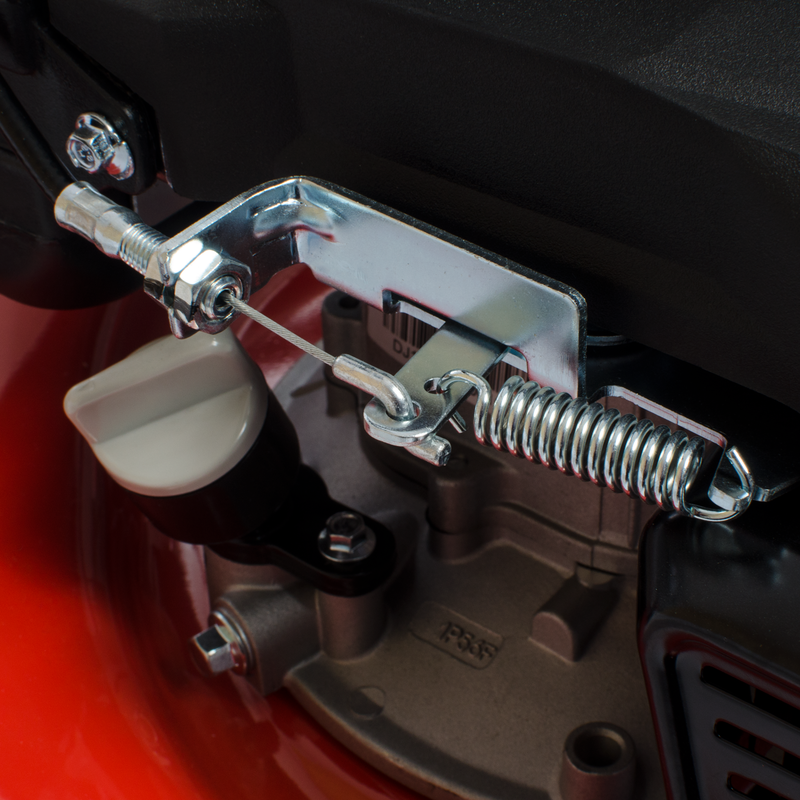 ParkerBrand lawnmowers: a cut above the rest.